We bought our Christmas tree two days after Thanksgiving. It has become our little Christmas tradition to decorate the Christmas tree and most of the house for the holidays during the long Thanksgiving weekend. Of course some people wait until two weeks before Christmas to put their trees up. If you haven’t done so, I can bet your Christmas tree is up already but if you are like me and love seeing other Christmas trees, here are few inspirations I found online. Here is our little Christmas tree. Every year we buy a new ornament to add to our Christmas tree. This year my daughter who is in-love with the Mickey Mouse Clubhouse chose Minnie Mouse ballerina specially from Disneyland. I laughed when I read your disclaimer...sounds like me accept you at least get yours into a draft...mine just stay in my head and never seem to make it to the computer! 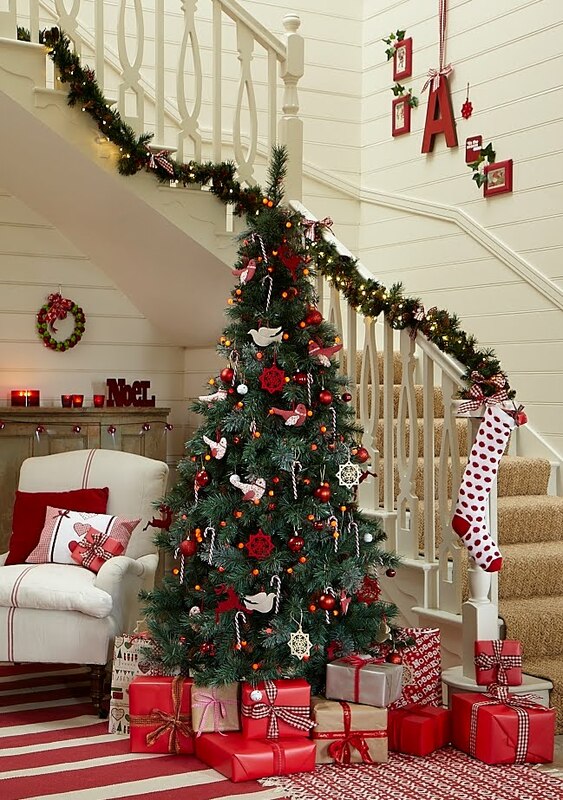 Your tree looks so cute...my daughter would love that Minnie Mouse ornament! 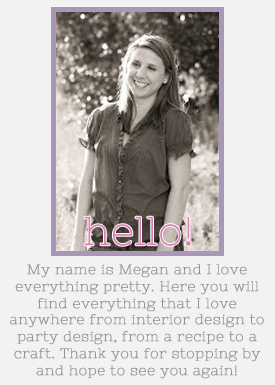 Thanks for sharing some of your inspiration pics...so pretty!